One Pale Ghost lands on Vibrate Audio for a second round with us, this time with a beautiful progressive tune that gave us goosebumps from the very first second! Get captivated by the awesome atmosphere that Sami made, specially in the breakdown part where the main melody simply takes your mind into another dimension! 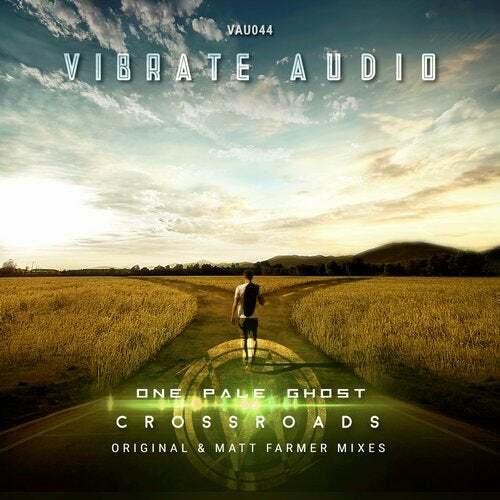 For the remix duties we called in a big talent, and Matt Farmer turned the song into a dancefloor stunner while keeping the magic essence of the original, such a perfect uplifter that you can't miss!